The lack of accountability of U.N. military and police personnel in Haiti has “undermined” the organizations reputation and its ability to carry out its mandate, according to Mark Schneider of the International Crisis Group (ICG). “The UN should ensure that in the agreement with the troop-contributing countries, that there is an understanding of what will happen if an abuse occurs — that there will be a full investigation, and that there will be appropriate action taken,” Schneider added. Soldiers can be tried in a military court, but under UN rules, civilian staff — including police officers — are immune from criminal prosecution in the country where the alleged offence occurred. Once back in Canada, they cannot be charged for a crime committed abroad. Since 2007, the majority of sexual abuse allegations have involved civilian (including police) staff, while 40 percent of allegations involved military personnel. While police are granted immunity from local courts, military personnel are also afforded a layer of protection. In fact, the UN has little control over investigating and punishing military personnel accused of wrongdoing. 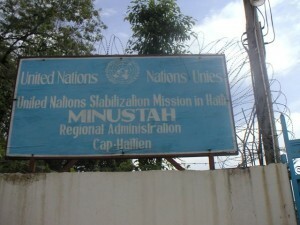 According to an ICG interview with a senior official in the Conduct and Discipline Unit of MINUSTAH, “The UN reviews cases and urges countries to provide faster follow-up but does not investigate to determine if discipline or punishment is needed.” The U.N.’s lack of ability to investigate or hold accountable those accused of wrongdoing flies in the face of the organization’s stated “zero tolerance” policy. Looking further at the data, MINUSTAH’s track record looks even worse. 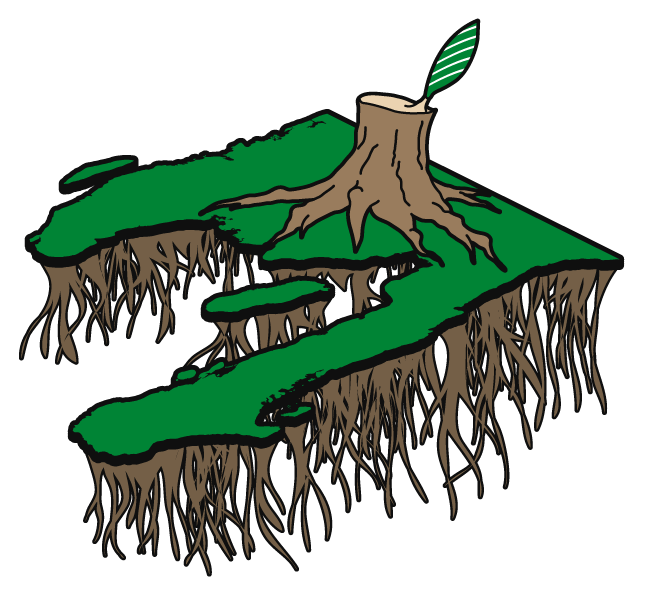 Since 2008, 31 percent of the allegations involved minors, while another 30 percent involved individuals of an “unidentified” age. Also, while allegations of sexual abuse and exploitation across all U.N. missions has decreased over the last 6 years, the number of allegations involving MINUSTAH increased each year from 2009-2011, and there have been 5 such allegations already in 2013, which puts the mission on pace for more than ever before. Despite accounting for 10 percent of U.N. “peacekeeping” staff worldwide, MINUSTAH accounted for over 20 percent of the allegations of sexual abuse in 2011 and nearly 40 percent so far in 2013.